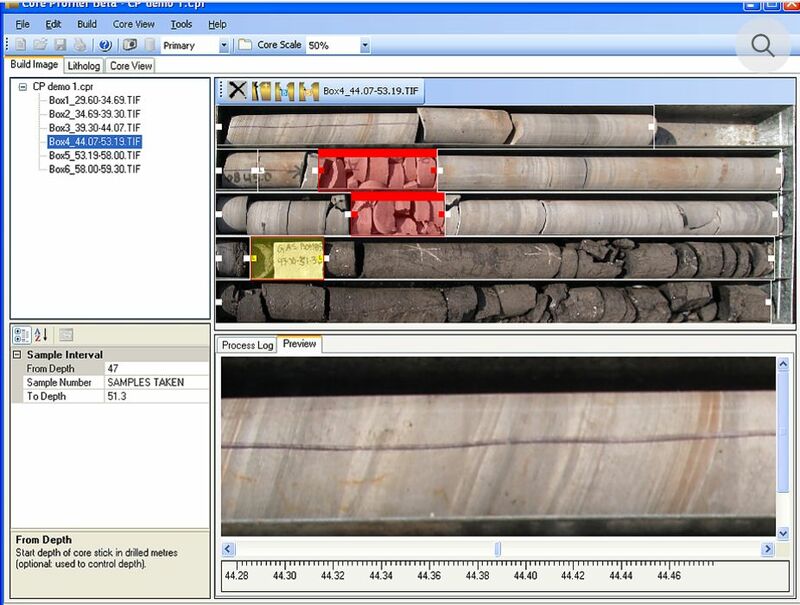 The team has a long history of developing and applying 2D and 3D image processing and analysis techniques for mining and other industrial settings. Development of 3D imaging systems. 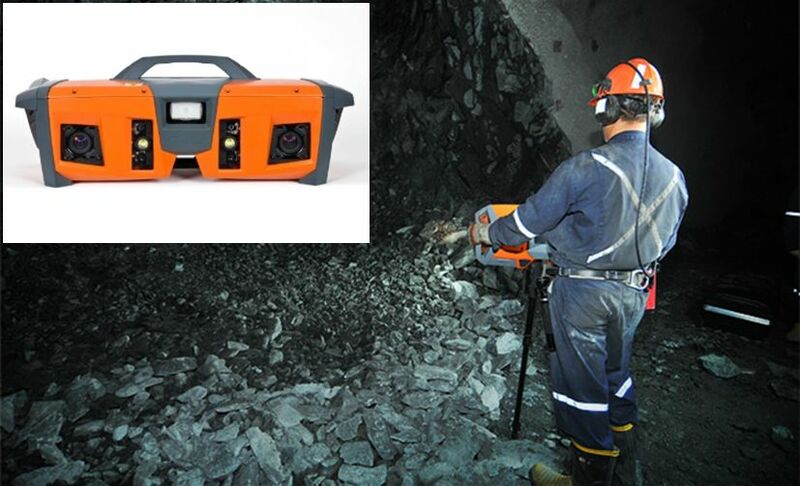 We have developed one of the first 3D photogrammetric imaging systems (software and hardware) for the open cut and underground mining industry. This technology has been integrated into a product known as Sirovision which has been commercialised through Datamine. A collection of the team’s publications on image analysis is located here.